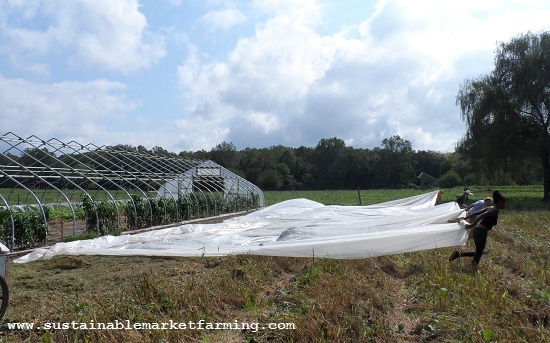 Year-Round Hoophouse book update, Nematodes in hoophouse cucumbers, Organic Broadcaster. I just completed another step on the way to getting my new book, The Year-Round Hoophouse, published. I proofread aver 300 pages of text over the course of five very intensive focused days. In the next four days I checked all the photos, including the color section. I replaced a few photos that didn’t come out clearly, fixed a couple of glitches (that’s what proofreading is for!) And I added up to 17 more photos wherever there was enough space at the ends of chapters. The index is being prepared, and another proofreader is also carefully working through the text. Then the corrected pre-press proof will be prepared by early August, and we’ll be on track for the November 20 publication date, with the books coming off-press in mid-October and heading to the stores. ISBN 978-0-86571-863-0. The finished paperback book will be 288 pages, 8″ x 10″ (20 x 25 cm) for $29.99 (US or Canadian). It will also be available in digital formats. 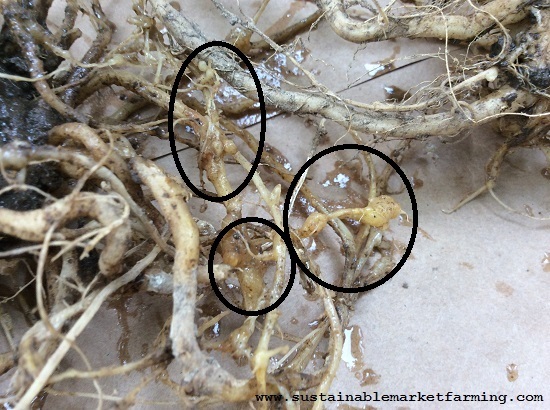 Cucumber roots with nematodes (see circles). When we were clearing our early bush cucumbers from the hoophouse a couple of weeks ago, I found four plants at the east end of the bed with nematodes. 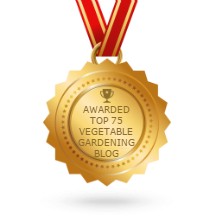 I’ve written before about our struggles with root knot nematodes in our hoophouse, and indeed, you can read everything I know about nematodes in the Year-Round Hoophouse. Here is another photo of the lumpy roots, with circles outlining the nematode lumps. 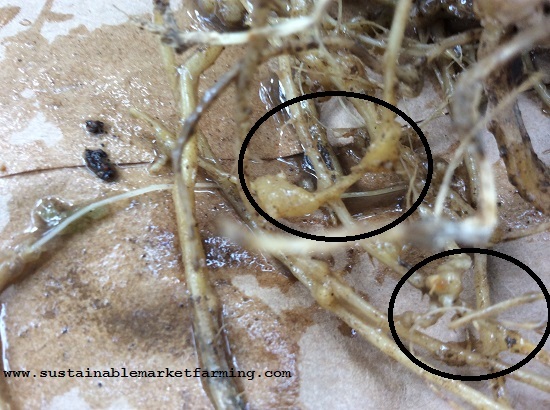 A different cucumber root with nematode lumps (see circles). The July/August Organic Broadcaster is out. The first article is about a poultry system compatible with regenerative agriculture. Regenerative Agriculture is one of the sustainable agriculture movements that are springing up as an alternative to USDA Organic, which now allows CAFOs, hydroponics and other unhealthy, non-sustainable methods. The regenerative poultry system includes trees for shade, ranging paddocks where the poultry are rotated, and night shelter. The aim of the author, Reginaldo Haslett-Marroquin, is a fully regenerative supply chain, starting with what kinds of grains they feed the poultry and how they are grown. Farmers can reach the organizers of Regeneration Midwest by emailing [email protected]. 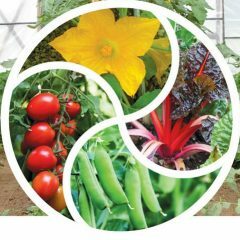 Another article (by Matthew Kleinhenz) discusses biofertilizers and explores differences between an average yield increase which is sustained and throughout the field, and one that might lead to a similar average yield increase, but with a result that is widely fluctuating between one plant and the next, producing a few start yielders but fewer plants with an actual yield increase. Bailey Webster writes about industrial hemp, an up and coming crop with mostly non-food uses, although the seeds are finding favor, touted as a “superfood”. Brittany Olsen writes about the MOSES farm mentorship program, Teresa Wiemerslage writes about the Food Safety Modernization Act Produce Safety Regulation and Laura Jessee Livingston writes about a new apprenticeship program training farm managers. Another article by Bailey Webster explores a shocking case that looks like racism in rural Kansas (although of course it could be almost anywhere). 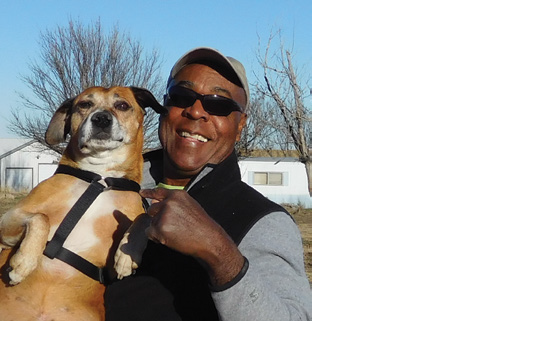 Kansas farmer Carlos Valencia, who is is black and Hispanic, began managing a farm in Norton, Kansas that was owned by Golden Duck LLC in 2007. He was working for equity in the farm, rather than for wages, with the goal of owning it himself one day. He planned to raise poultry, and had submitted documents to the Kansas Department of Health and Environment to get farm operating permits to raise geese on a commercial scale. The paperwork was taking a long time, and if he was to raise geese that year and earn his living, he needed to get goslings on the farm while they were available. Geese do not produce young year-round, only February-June. Fully expecting to get his permits (the previous farmers there had an industrial hog unit), he bought 20,000 goslings. This sounds like a huge number to me, but I understand from the article that this is a modest start. In June, disaster struck in the form of an unusually strong hail storm that killed 800 of Valencia’s young geese. He chose a common practice on poultry farms: incinerating them. The local authorities caught wind of it, and worried that the poultry had died of disease. The USDA and the state biopsied the dead birds to check for disease, and found that there was no disease present. However, because he had no permit, the county confiscated all of Valencia’s birds and auctioned them for a fraction of their value. He was ordered to stay off of the property (under threat of arrest) while they took the birds away. The county also gave away his poultry equipment (worth thousands of dollars) to the people at the auction. Valencia didn’t receive any of the money, and was charged $10,000 for feed that was unnecessarily bought in during the seizure, even though there was plenty of feed grain on the farm at the time. Valencia was not given the opportunity to explain his situation, including that he had filed paperwork for the proper permits. Life has not been easy since them. Valencia’s farm has been vandalized three times ­since 2010, and the thieves shot bullets through his windows. Two perpetrators were caught, but they received only a $1,500 fine each and a warning. They were made to return some of his property, but Valencia f never received any compensation for the other thefts or the damage done to his property. Later the county twice sent an airplane pesticide applicator out to spray his 45 acre farm (to kill noxious weeds) when he was not there and billed him for the spraying. ­Valencia was transitioning the farm to Organic at the time, so these were two big set-backs. He cannot get a poultry permit so he is moving over to vegetables. Golden Duck LLC, the company Valencia originally worked for, disbanded leaving Valencia the farm along with debts of about $250,000. Valencia also worked off-farm jobs to pay down the debt to about $10,000. Valencia believes his mistreatment by local authorities stems from racial prejudice. The roadblocks, extremely high fees, and petty behavior by county officials make him think there are people actively seeking to take his property from him. He knows white farmers in the area who experience completely different treatment from the community.